This is a swing seat that will help determine the balance of power in Sacramento. 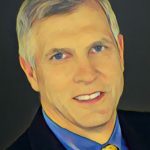 Democrats have the advantage in this Orange County district and Tom Umberg, a former assemblyman, is challenging incumbent Republican Sen. Janet Nguyen. 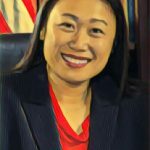 Nguyen made her mark in Sacramento when Democrats tried to remove her from the Senate floor while she talked about her family’s difficulties during the Vietnam War (they eventually came to the U.S. as refugees). She was responding to Democrats’ praise for the late Sen. Tom Hayden, a war critic.